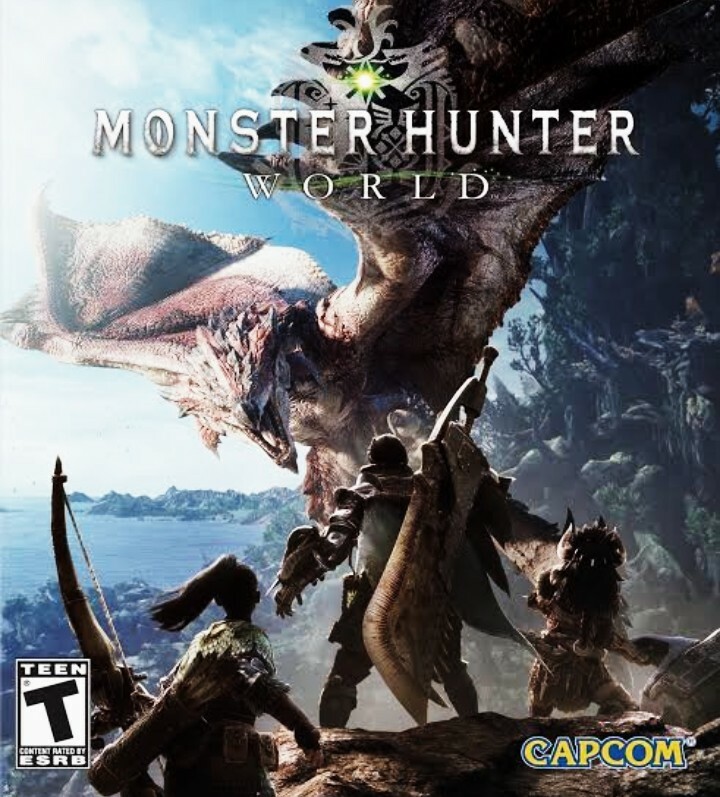 After a long series of talks and news of negotiation the two parties; Nintendo Switch and The Monster Hunter game franchise will eventually make the transition to Nintendo’s latest console, the Nintendo Switch. 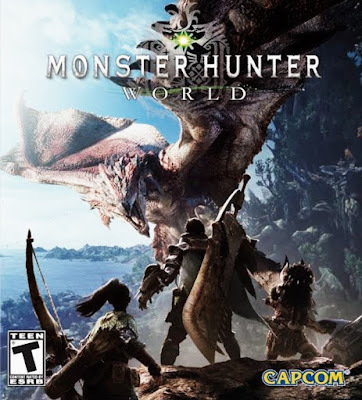 According to the Wall Street Journal technology reporter Takashi Mochizuki who was recently caught up with Shintaro Kojima and asked whether the popular monster slaying franchise was going to come to the switch, and was told that he hope the two agreement makes a wonderful outcome. Relevant post: CLICK HERE for street fighter story.